Available Retail Buildings and Store Fronts in Downtown New Carlisle. The town of New Carlisle is a vibrant, upscale, historic community with growth potential and access to major highways and destinations in Northwest Indiana and Southwest Michigan. Located in the heart of Michiana between La Porte and South Bend, close to Lake Michigan, and Chicago. 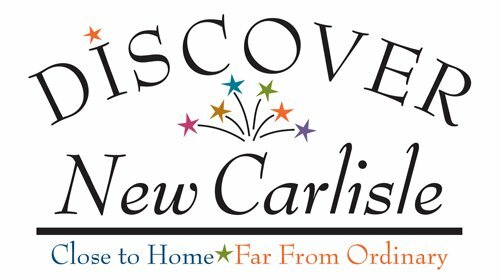 Please contact us for information regarding local businesses, history, and preservation efforts in New Carlisle.